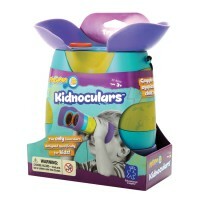 For kids, everyday is filled with new adventures. 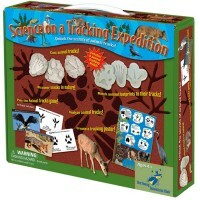 Why shouldn't those adventures include learning? 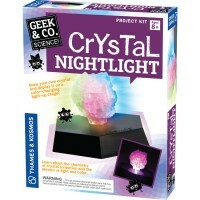 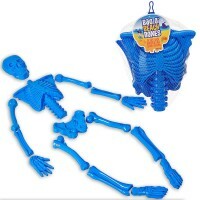 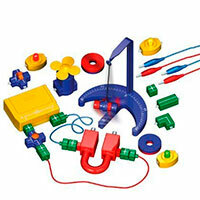 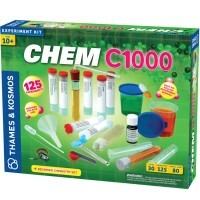 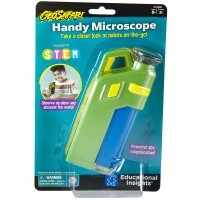 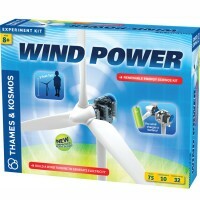 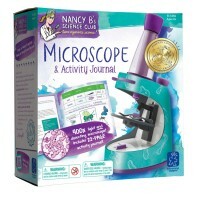 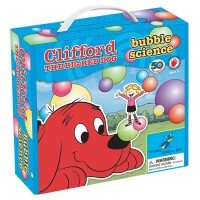 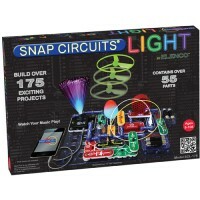 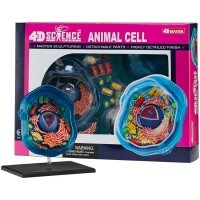 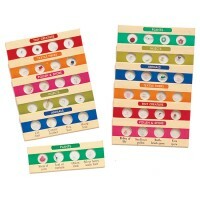 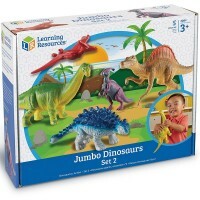 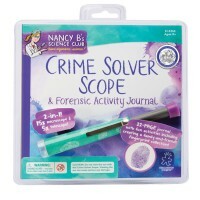 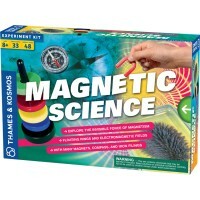 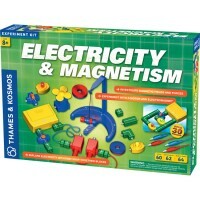 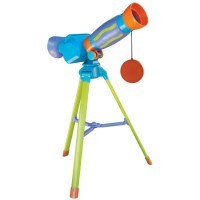 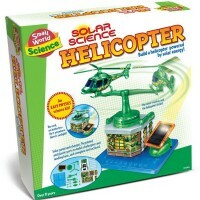 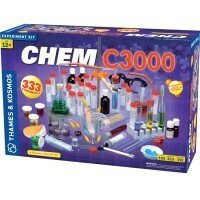 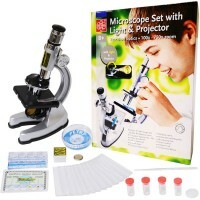 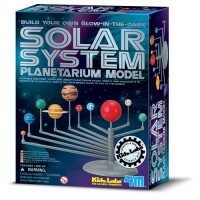 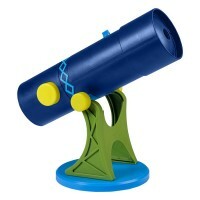 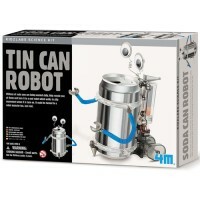 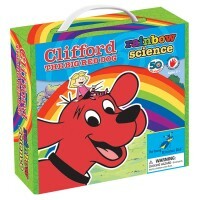 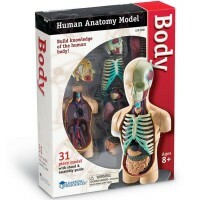 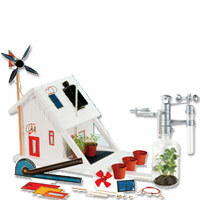 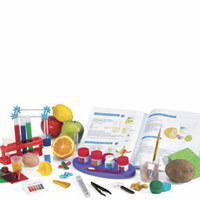 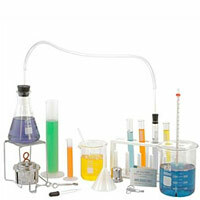 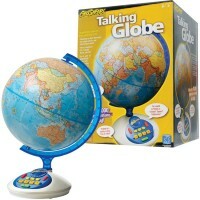 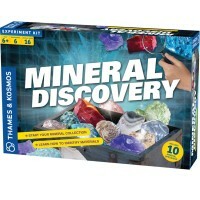 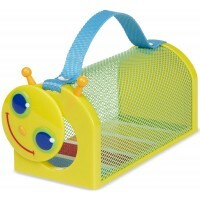 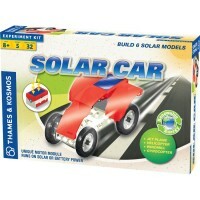 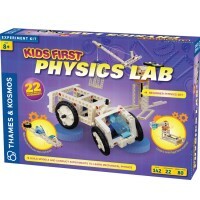 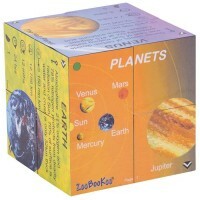 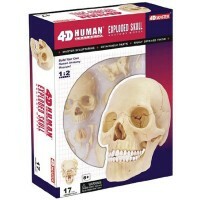 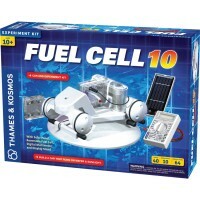 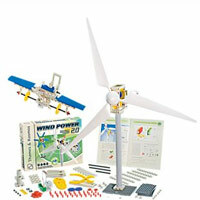 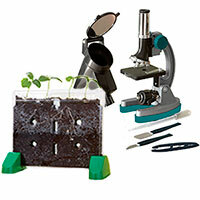 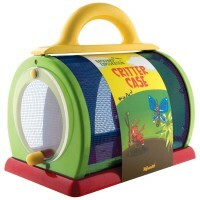 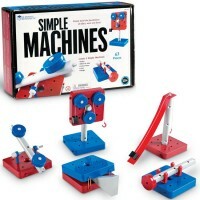 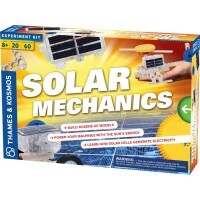 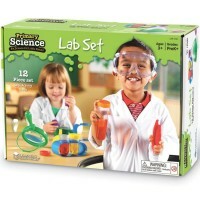 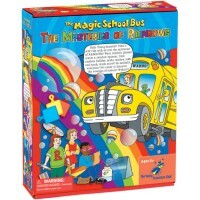 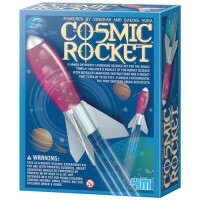 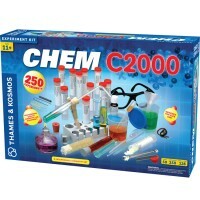 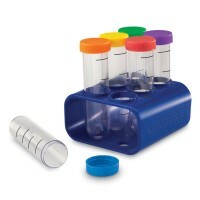 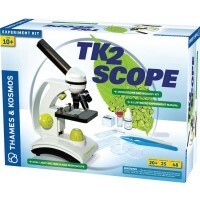 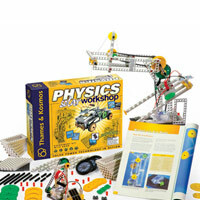 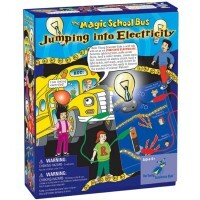 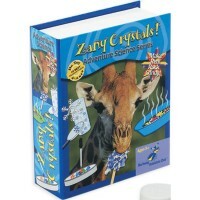 Science toys, games, and science kits make learning exciting. 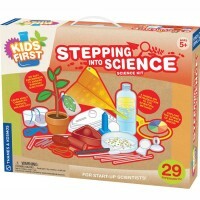 Children explore the world around them, learning about the geography, physics, chemistry, biology, astronomy and other field of science in ways to keep them engaged.Toys that teach the fundamentals of science to kids provide a firm foundation for children to expand their knowledge and interest in areas that will positively enhance their future. 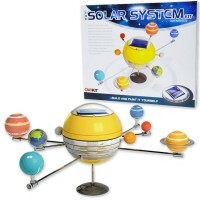 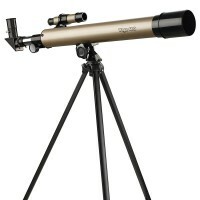 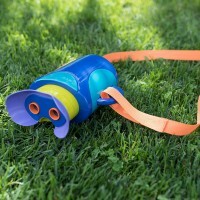 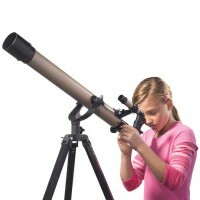 With our unique selection you will explore the wonder of the sky and the universe with your child as they learn about space, planets and stars. 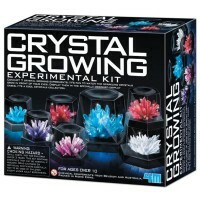 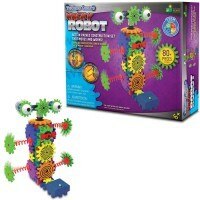 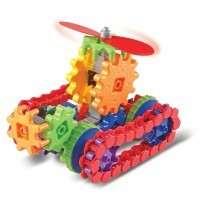 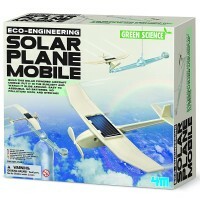 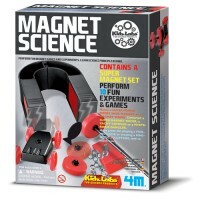 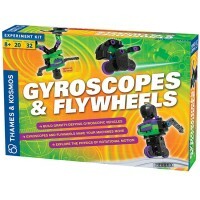 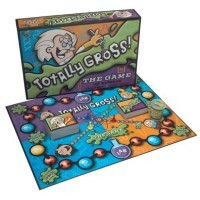 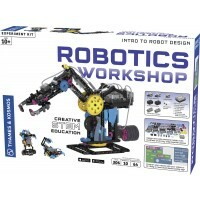 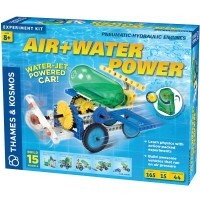 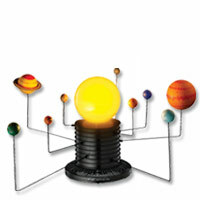 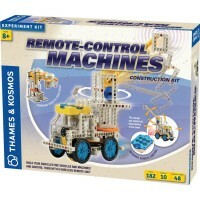 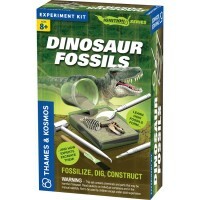 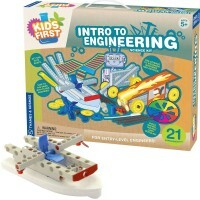 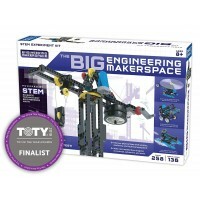 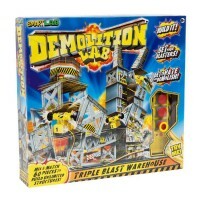 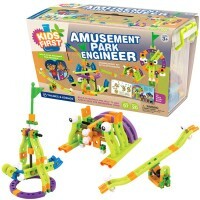 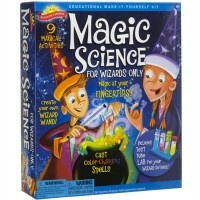 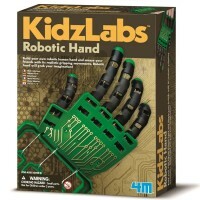 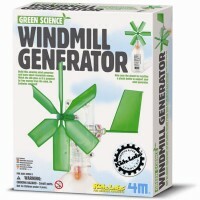 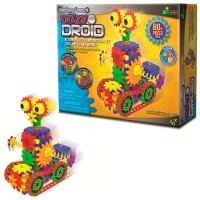 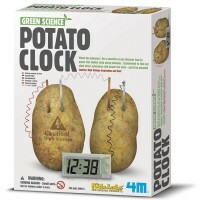 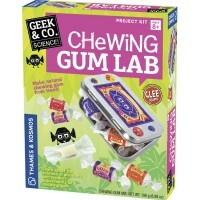 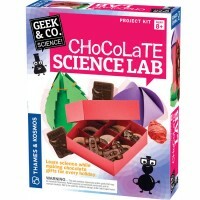 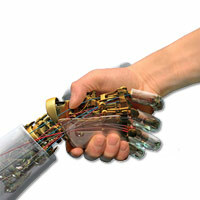 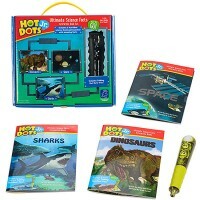 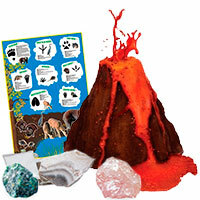 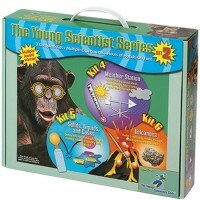 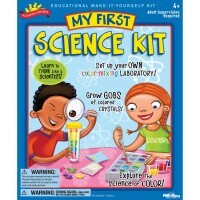 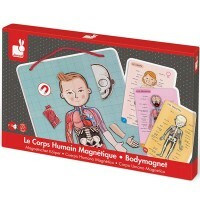 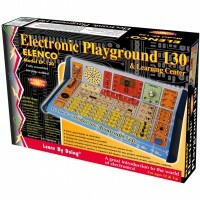 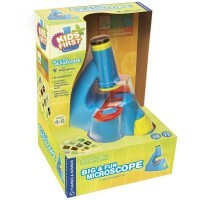 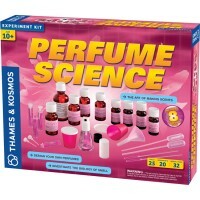 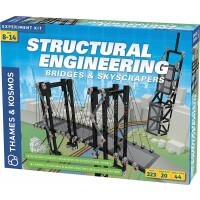 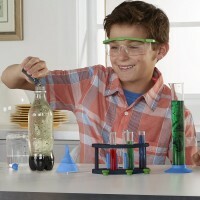 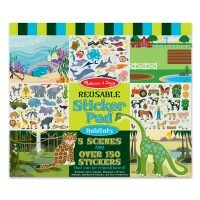 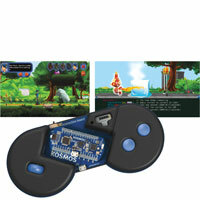 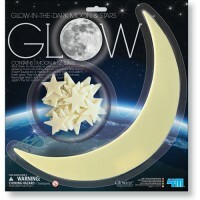 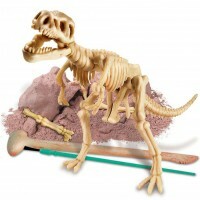 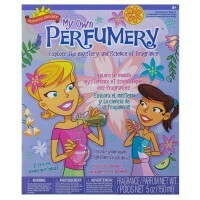 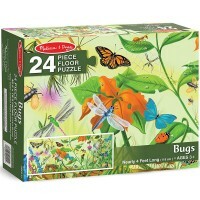 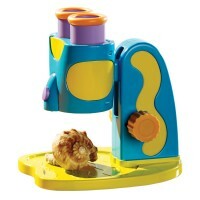 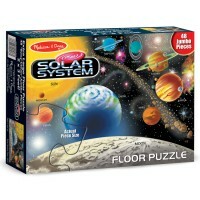 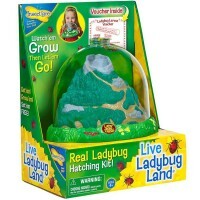 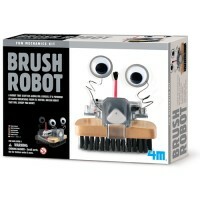 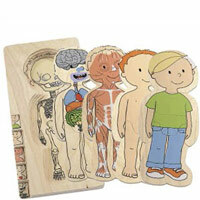 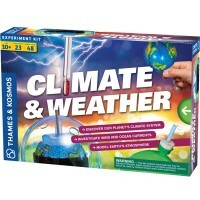 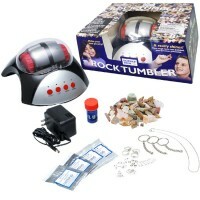 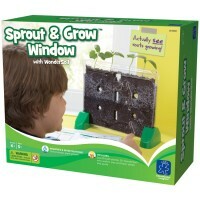 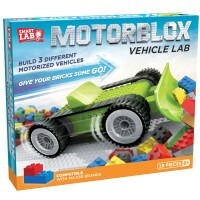 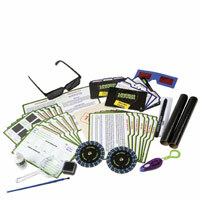 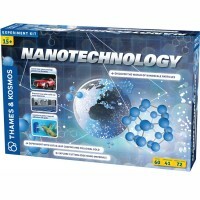 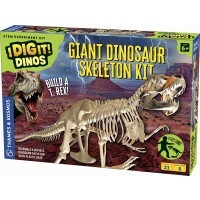 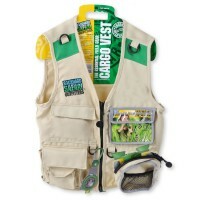 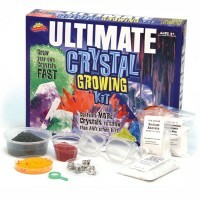 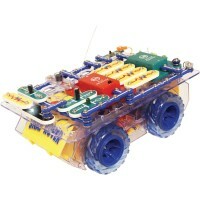 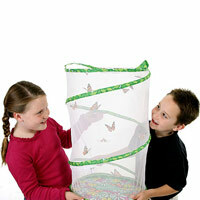 Our products will keep your young scientist intrigued as they build valuable skills and have fun doing it!